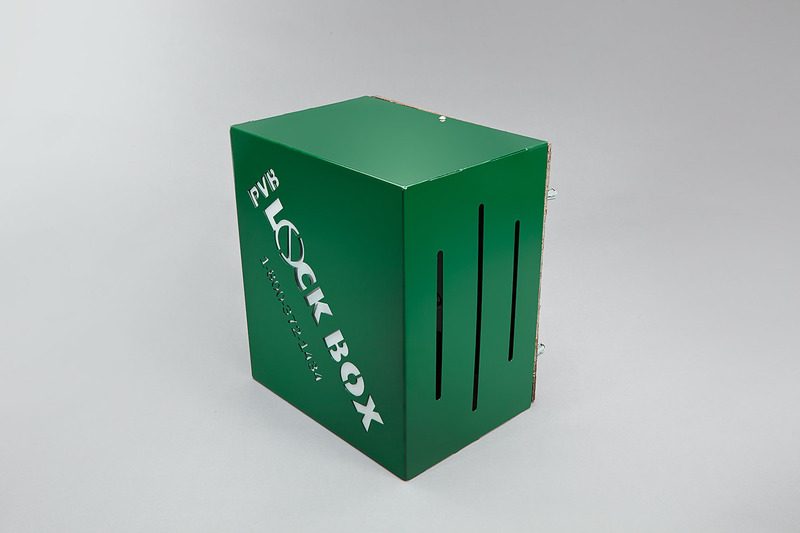 The P.V.B LOCK BOX will come in one size 24x24x12 this will fit all wall mounted Pressure Vacuum Breaker units ranging from ¾” to 2 ½” as you may have seen at the 2012 irrigation show in Orlando FL this product is professionally built in the U.S.A. 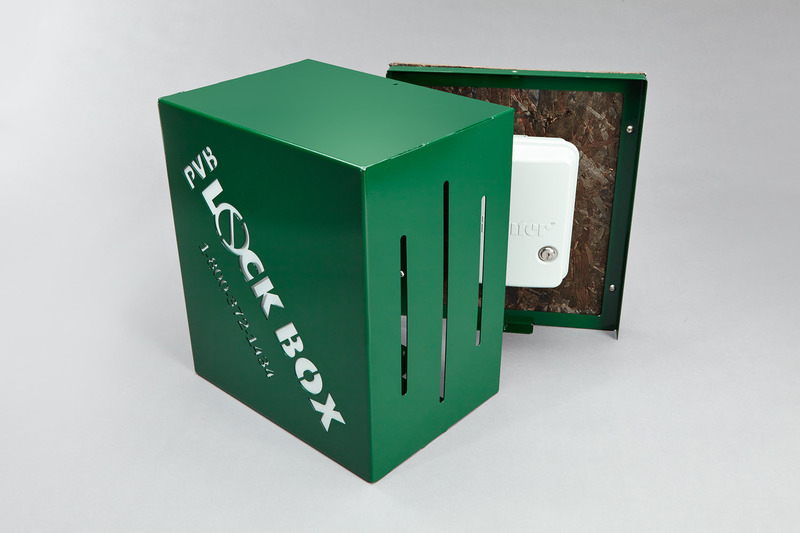 The product is powder coated hunter green, it comes with four security bolts and 4 lead anchors it also comes with one security key unlocking bit. 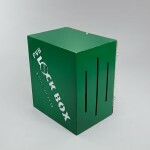 The units suggested retail price is $499.00. 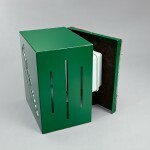 Our contractors are installing these units at $600.00 each and the unit installs in less than 20 minutes. 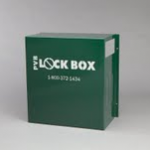 The CLOCKBOX will come in one size 14x17x10 this will fit most outdoor irrigation controllers, this unit will also be powder coated hunter green and come with a removable front cover for access to the unit. 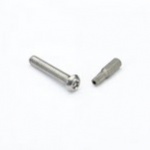 The locking mechanism will be (2) security hex pin locking bolts and the unit will come with two unlocking bits one for the owner and one for the irrigation or maintenance tech. 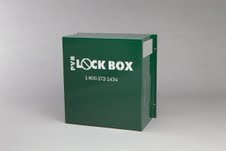 This units MSRP is $439.00. 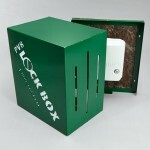 Our contractors installed pricing is $539.00 and this also installs in less than 20 minutes. 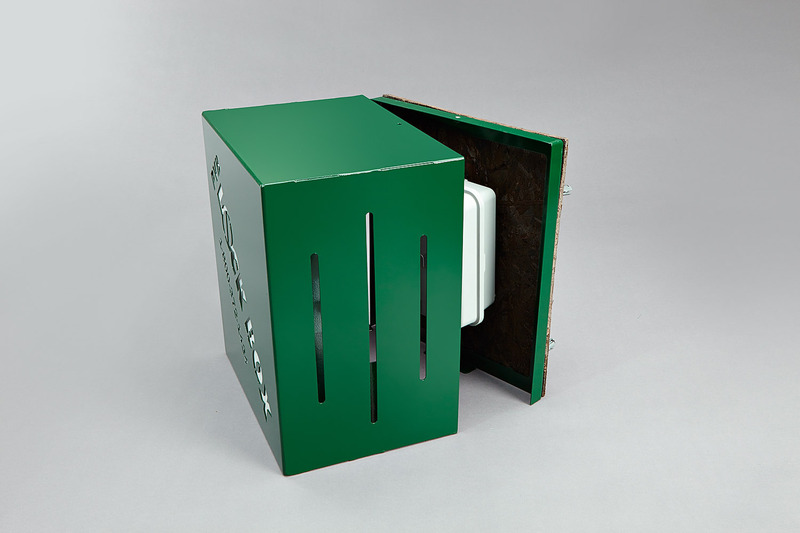 By installing this product this assures that no unauthorized person or persons are tampering with the irrigation controller and will also protect it from being stolen.